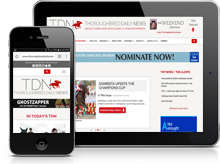 Garrett Smith has been hired as the new trainer at Donald Dizney’s Double Diamond Farm in Ocala, Fla. the farm announced Monday. Smith, who has already taken up his post, joins Double Diamond following a four-year stint at GoldMark Farm in Ocala. 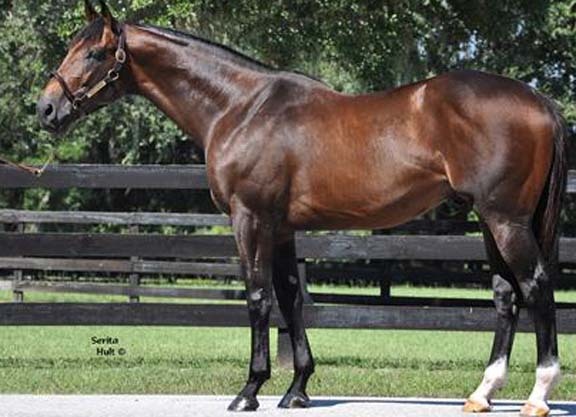 Prior to that, he managed a training center in South Carolina where he worked with such stakes stars as Congrats, Flatter, First Samurai, and Madcap Escapade, and he also served as Farm and Racing Manager at Stonecrest Farm, where he worked with multiple Graded stakes-winning multi-millionaire Perfect Drift.